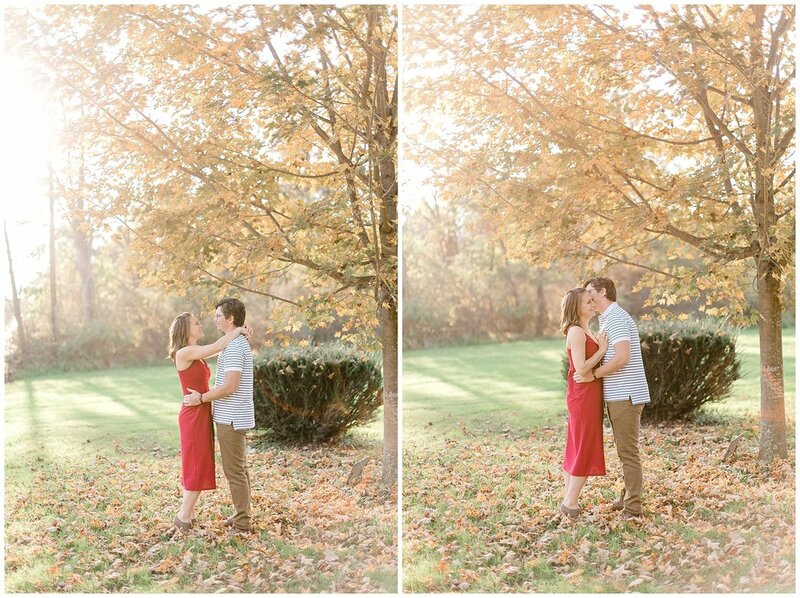 My heart is still bursting from all the cuteness at Rachael + Seth’s engagement session. They were so natural in front of the camera… it was like I wasn’t even there! I loved the way Seth made Rachael giggle throughout the entire session. They are just the happiest little couple I ever did see. I’m so excited to celebrate with these sweet people. 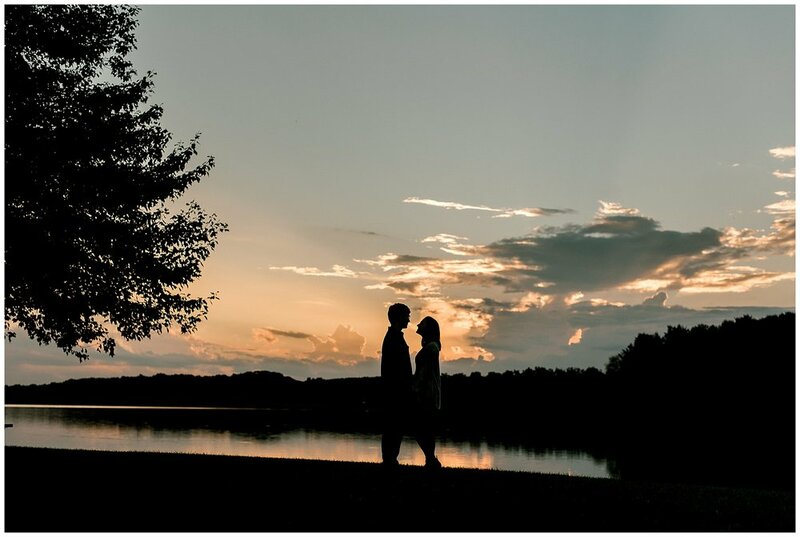 See you soon for your big day, Seth + Rachael!